These days I consider walking up the HUB steps from Chick-fil-A and treks to the beer distributor my exercise for the day. I’d hope you guys are in better shape than me. If not, don’t worry! I think I stumbled on something that might help to get the physical activity going. 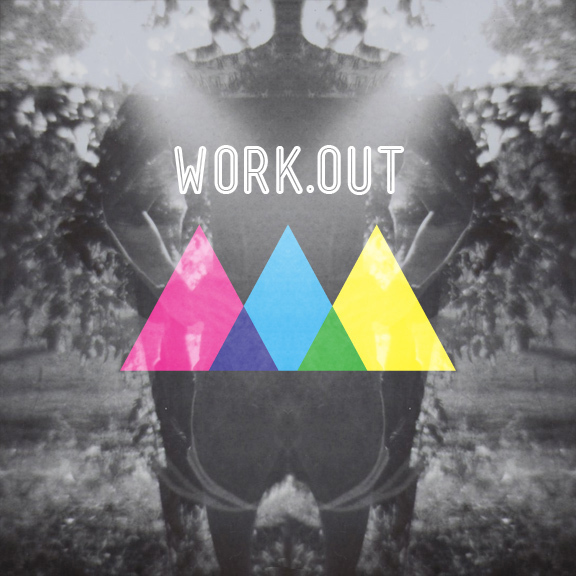 DJay MS continues his weekly series of Friday mixes with The Work.Out Plan; an elastic mix that should get you pumping in the gym. MS begins the mix with “Space Jam” by Quad City’s DJ and doesn’t look back after that. There’s plenty of 90’s vogue, Jersey club, and contemporary hip-hop cuts on the mix. Ladies and gents, don’t hesitate – stretch it, run it, jump it to this mix. Take a spin below.